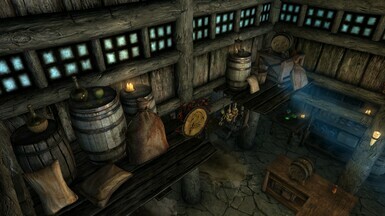 TF's Interiors is a project that aims to add detail to empty spaces in shops, taverns and inns. 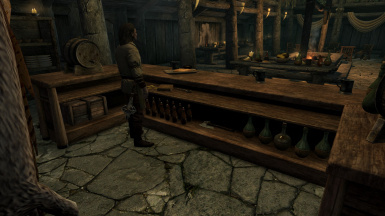 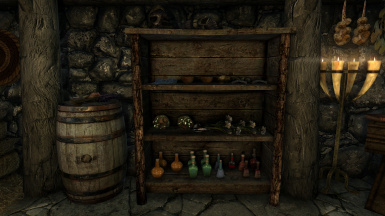 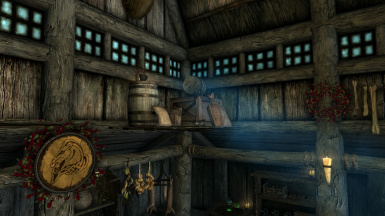 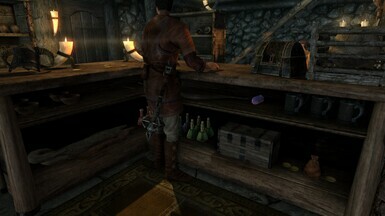 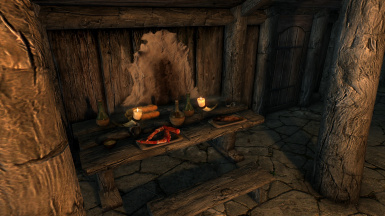 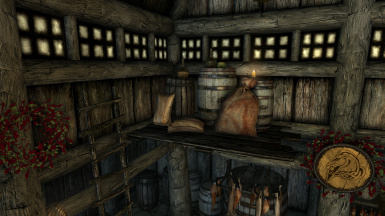 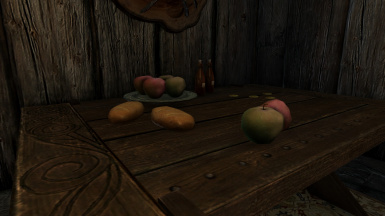 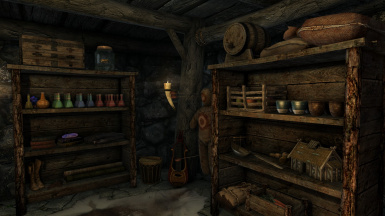 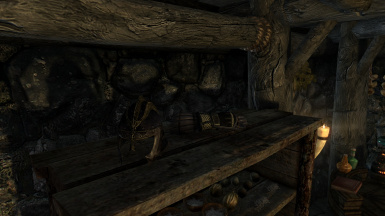 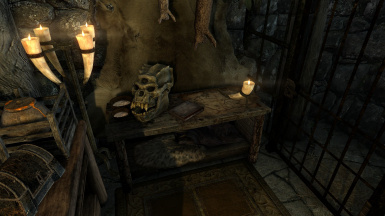 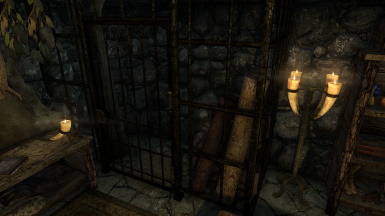 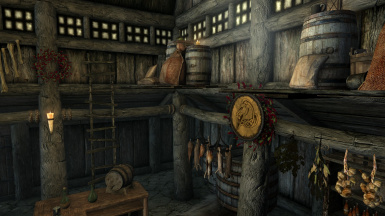 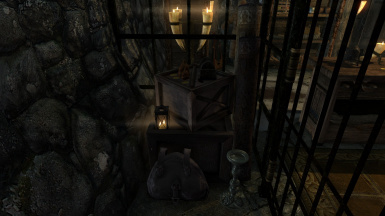 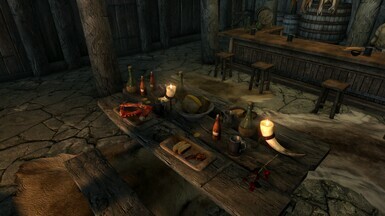 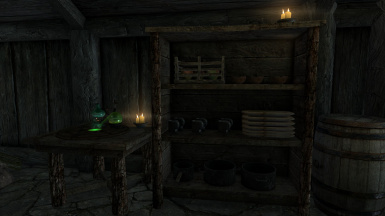 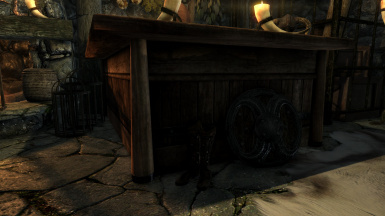 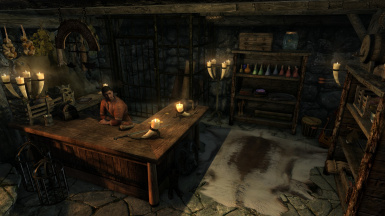 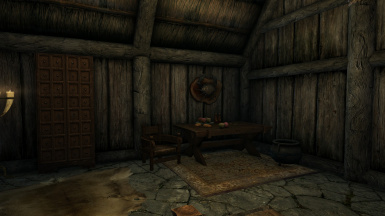 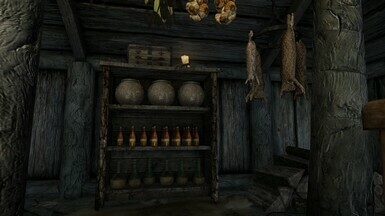 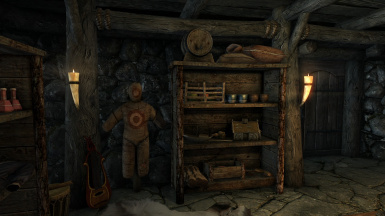 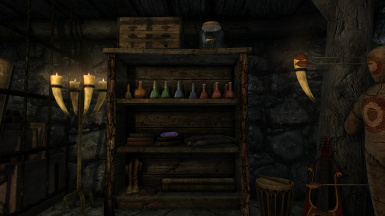 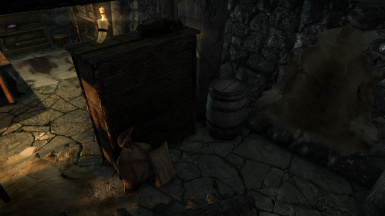 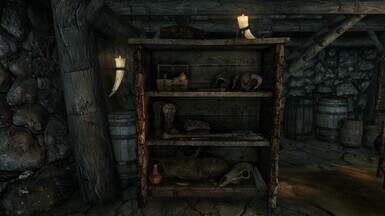 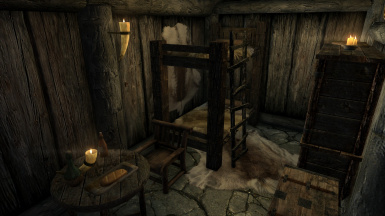 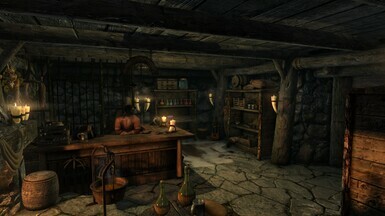 It adds items and clutter to empty shelves and also renovates the place while preserving some of the original idea. 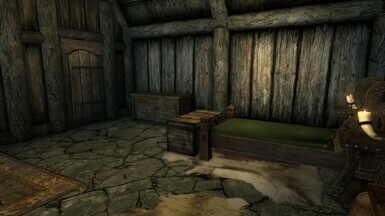 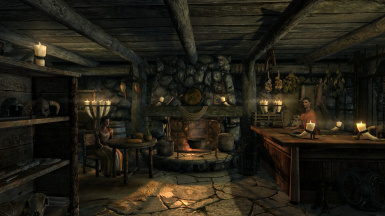 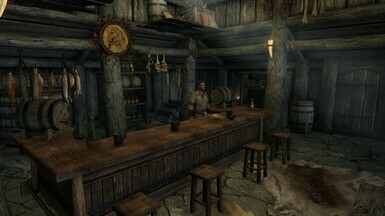 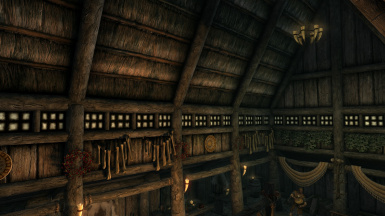 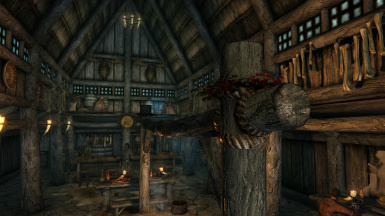 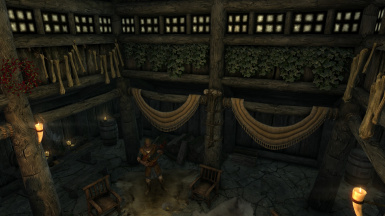 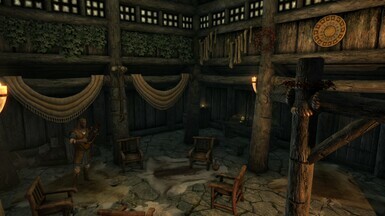 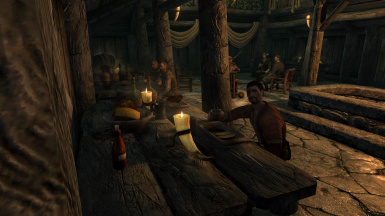 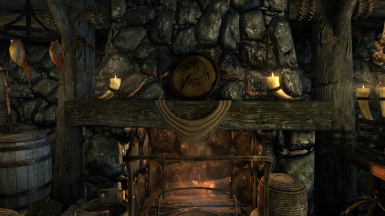 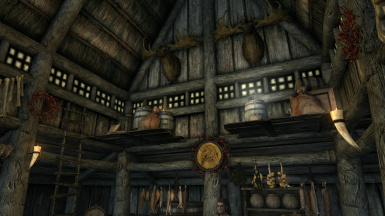 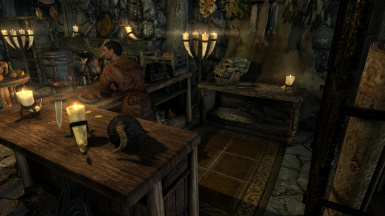 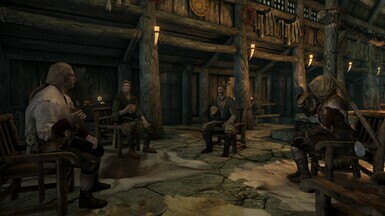 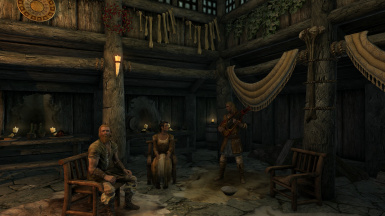 This is the Riverwood version and it features a new look Riverwood Trader and Sleeping Giant Inn. 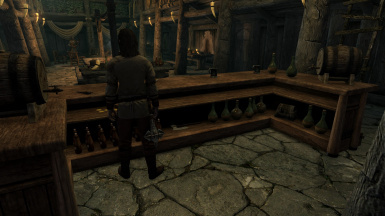 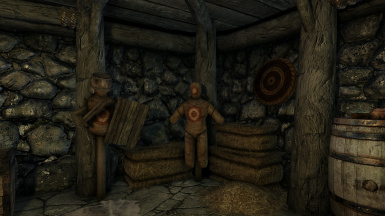 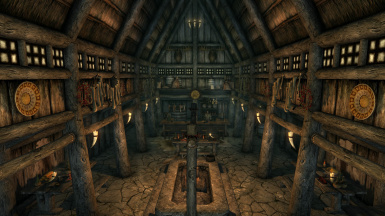 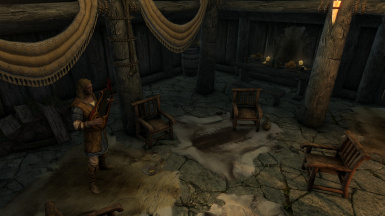 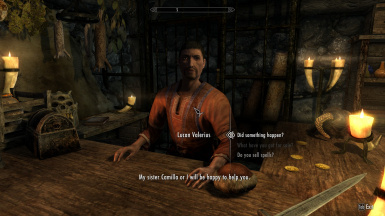 I plan to work on most important and most visited places, so that's why I probably won't touch NPCs houses. 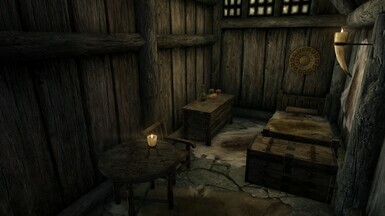 I will also work on other cities and villages. 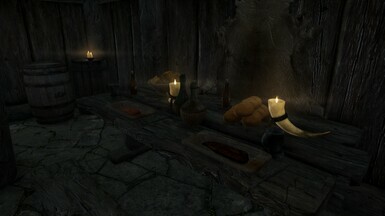 Should work with any mod that doesn't change the same cells as this one. 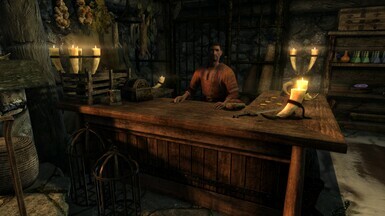 Feedback is always welcome, but please be patient. 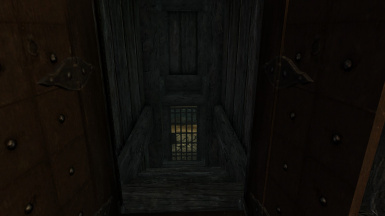 I'd like to thank jfresh401 ﻿for helping me with a havok settle related problem. 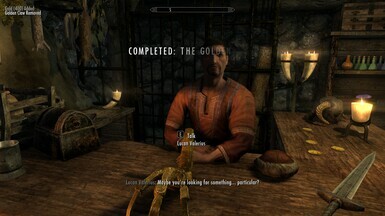 He did a live stream on his channel and you can check it here﻿.